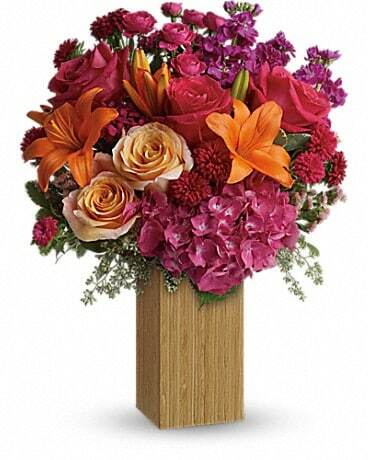 Send flowers on Administrative Professionals Day and show your Admin Staff your appreciation. 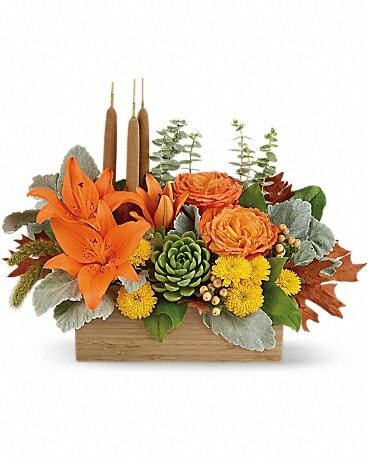 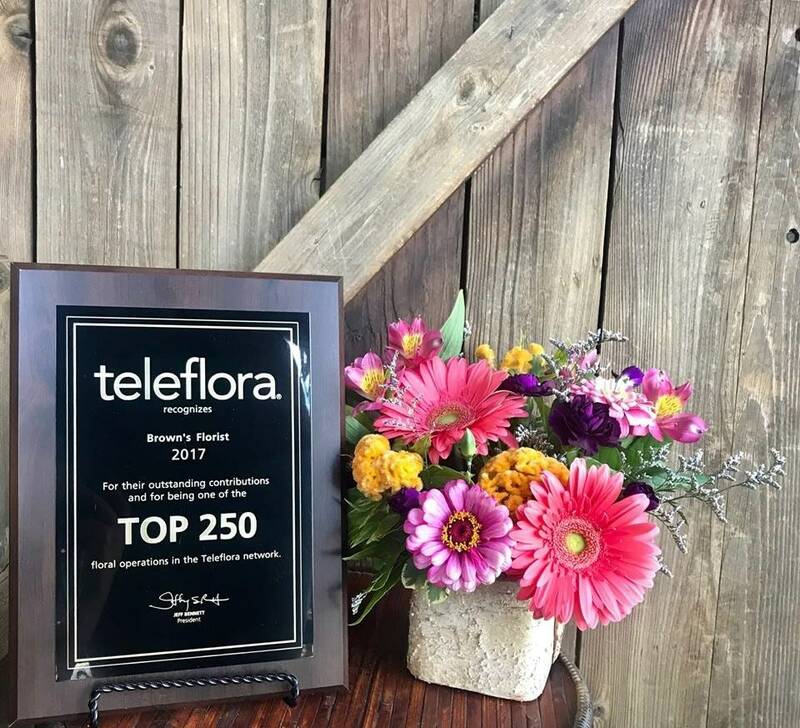 Brown's Florist has a wide variety of flower gifts for Administrative Professionals, from traditional to modern and in sizes and price ranges for everyone on your team. 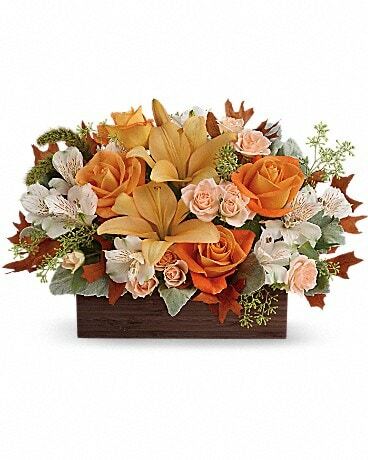 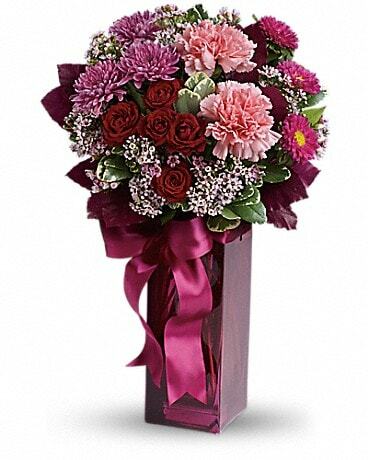 Order your Administrative Professionals Day flowers today and in time for Secretaries Appreciation Day gifts!